Hey hey hey. I just got off work and am about to go pass out (hopefully before the sun comes up). But I wanted to share my day/night with you first. 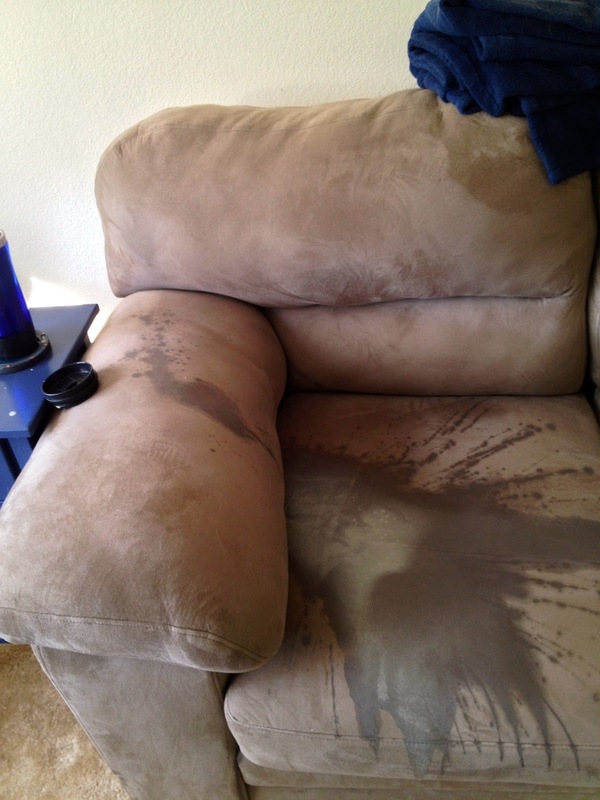 I made a serious misjudgment with my hand placement on my coffee cup this afternoon and managed to drop it directly on my couch. Ouch. Of course, it was a Kelly's Low Blood Sugar Special, so my whole living room feels sticky right now. But I'm getting it cleaned up. I worked another overnight shift and decided to eat around 1am, here I am posing with my "lunch. "I had a Jones Cream Soda, an avocado, some magical bean dip, and a banana. Yum! Totally did not look at the picture on the Jones bottle when I picked it up. Deer .